Our unique concept design allows for various types of businesses to operate in one professional setting. 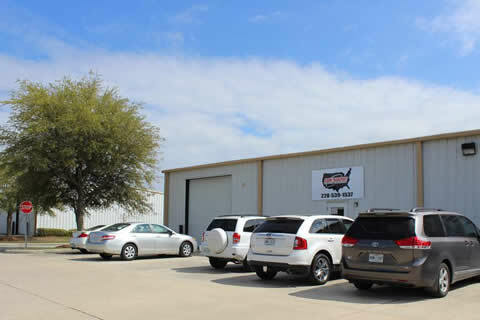 Seaway Business Park is centrally located with close and easy access to all of the major thoroughfares of the Gulfport/Biloxi area, including Interstate 10, Highway 49 and Highway 90. Please give us a call today for a tour of our commercial buildings and spaces or click here for a free quote.